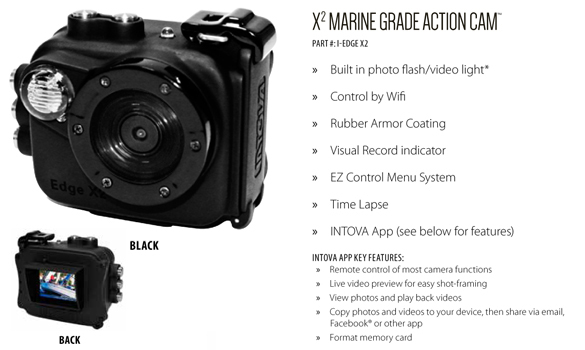 These 2 featured packed action cameras will be arriving into Australia in mid 2016. 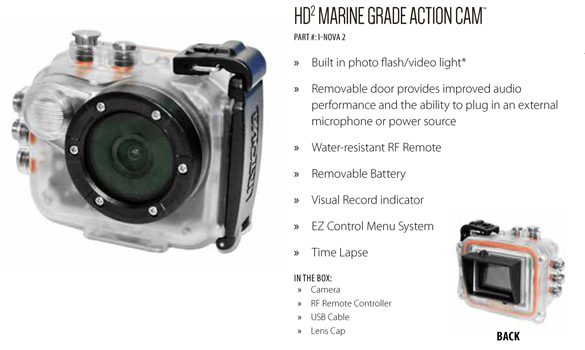 Both cameras feature a built in flash/video light! This is a fantastic inclusion on these little cameras, having this light will keep the system compact and help users take colourful and bright images without the bulk or cost of adding extra lighting systems!